Art historian, Cecily Hennessy, explores medieval Byzantine wall paintings in churches cut out of the beautiful landscape of central Turkey. Many of these were decorated by local artists, sometimes monks, or by the finest artists brought from other centres, such as Constantinople. This book is designed for both intrigued visitors and for those looking for art-historical information and understanding. It serves as a travel guide to the most important painted churches with numerous colour illustrations, plans and maps. 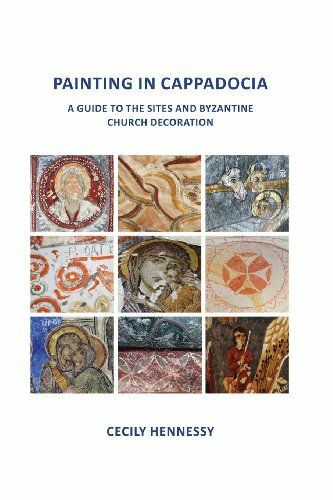 It also encourages close examination of the painting, its meaning and its style and execution and provides background knowledge of Byzantine artistic and cultural practice.